Truth is there is no art! Adding a pencil to your brow beautification is the quickest way to fix your brow woes.. In our brow collection we have two pencils for you to choose from. PLEASE forget about brow pencils of before, you know what I am talking about, drawn on line brows! AGHHHHHHHHH! 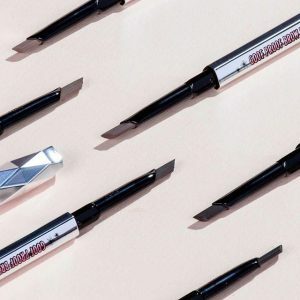 Goof proof brow pencil and precisely my brow pencil are going to solve any and every brow dilemma, whether your arches are missing a lil’ something, a sweep, stroke and shade with either of these brow saviours and you will accomplish brow greatness! 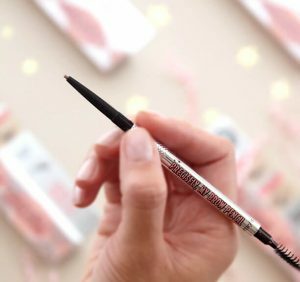 This is your super easy brow-filling and shaping pencil. The glide on formula will make you into a brow expert in no time. Now this is your ultra-fine pencil that allows you to create hair-like strokes that lasts 12 budge-proof hours! That’s a day at work and cocktail hour! Hold the pencil by the custom control grip. Start at the base of the brow and use light, short upward flicks and go with the direction of your hair growth. Ever wondered how to add texture and even a feathery look to your brow? Then opt for two shades of precisely my brow pencil, your perfect match and one shade darker. This will create depth to your brow. What the pencils have in common is that they come with a spoolie. With all make-up and brows are no exception, blend is your friend. 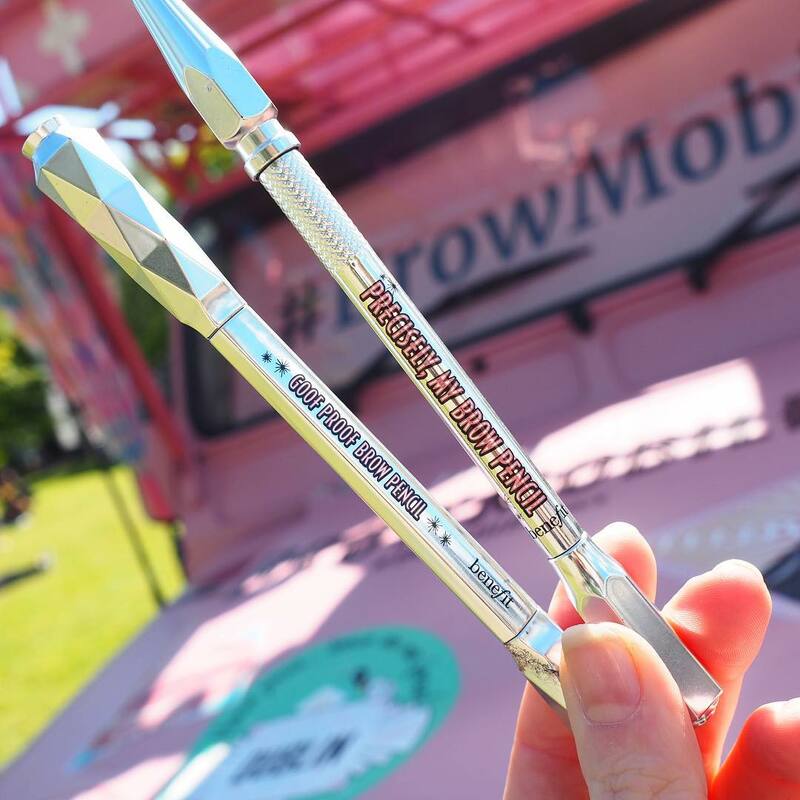 From a girl who brushes her brows more than her hair, this handy tool will ensure your brows are effortlessly seamless! We have thought about everything! May your brows be beautiful and your arches high!